Looking for love in the Garden State will cost you. We understand the days of a young couple sipping lemonade on a porch swing while holding hands and reciting poetry are over. These days, courting rituals and expectations have changed. But we had no idea how much they’ve changed and how expensive they have become. A recent study by 24/7 Wall Street ranked New Jersey as №2 on the most expensive states to date in list at a whopping $260 per date. The state followed only New York at $297 per date. Clearly, someone out there isn’t making full use of the various “value menu” options at local eateries. The cheapest place to pitch and woo? South Dakota at $38, meaning, if the chemistry is super right, the entire dating process, from first meeting to ring on a finger, in South Dakota might be wrapped up for the cost of just a few outings in New Jersey. We’re not sure what this says about New Jersey and its dating residents. Yes, things cost more here than in most other states, or maybe we’re just suckers for shelling out big bucks on someone who likely will spend most of the night playing games on their cell phone and posting pictures of their (expensive) dinner on Instagram. Or maybe the survey is just off. After all, its “dating tip” for New Jersey was a couple of dinner cruise tickets on the Hudson River at $120 a pop. For South Dakota? A free visit to the Badlands National Park. We have parks, too, you know. Anyway, let this survey be fair warning to anyone in a long-term relationship who thinks the grass might be greener on the other side of a new dating app. That move might cost you dearly. 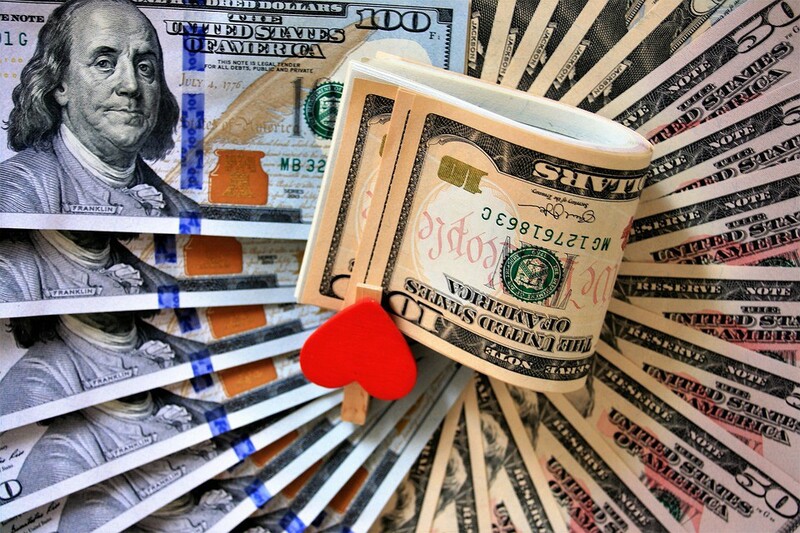 Finding your new love in New Jersey likely will set you back more than a few dollars. Be prepared. Or just move to South Dakota.